The timeless story, the unforgettable score, and the longest-running show in Broadway history. 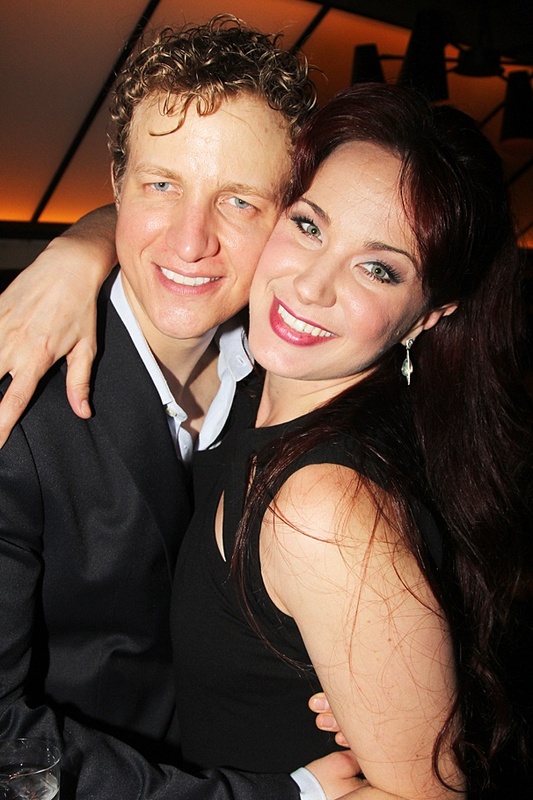 Phantom's on-stage lovebirds Jeremy Hays and Sierra Boggess strike a pose. After making history in The Phantom of the Opera on May 13, stars Norm Lewis and Sierra Boggess were ready to party! Lewis, who is the first African-American to play the title role in the hit mega-musical on Broadway, teamed up with Boggess to take their bows at the Majestic Theatre, then let loose at a star-studded soiree at the Paramount Hotel. Click for photos of the phabulous evening!